Pipe Hole Saw Cutters - CASCADE PLC - The new home of Cascade Clamps UK Ltd, Suppliers and Manufacturers of pipe fittings to the water & gas industry. 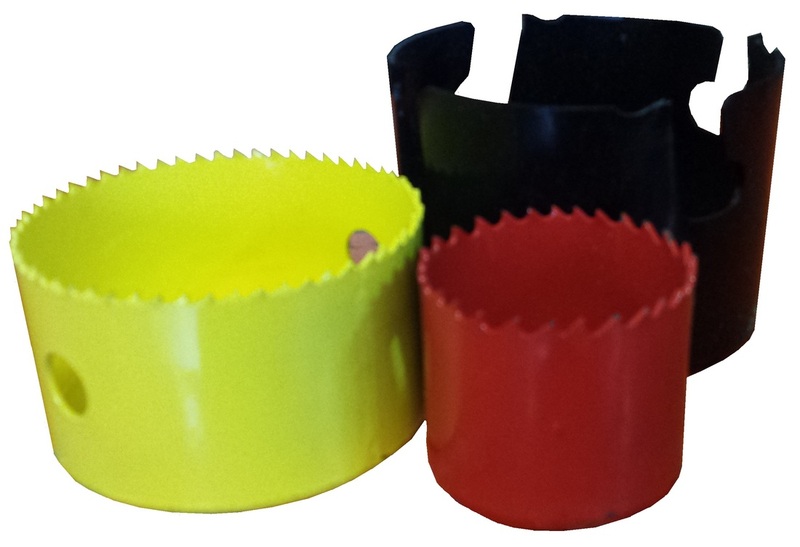 Cascade can supply a wide range of cutters for use with under pressure drills for tapping into mains. for more information or specific size/type requirements please contact us.